riddance to the overcharging Wells Fargo folks! shop is amazing and worthy of a visit if ever in Sin City. Fish Gotta Swim... Pigs Gotta Fly! 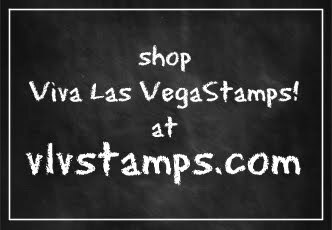 and they've flown to Viva Las Vegastamps! We're pleased to announce that we've acquired the Yes, Pigs Can Fly line from Rubber Poet and will be adding the images to our website as we get them made up... hope you enjoy our fun new images.